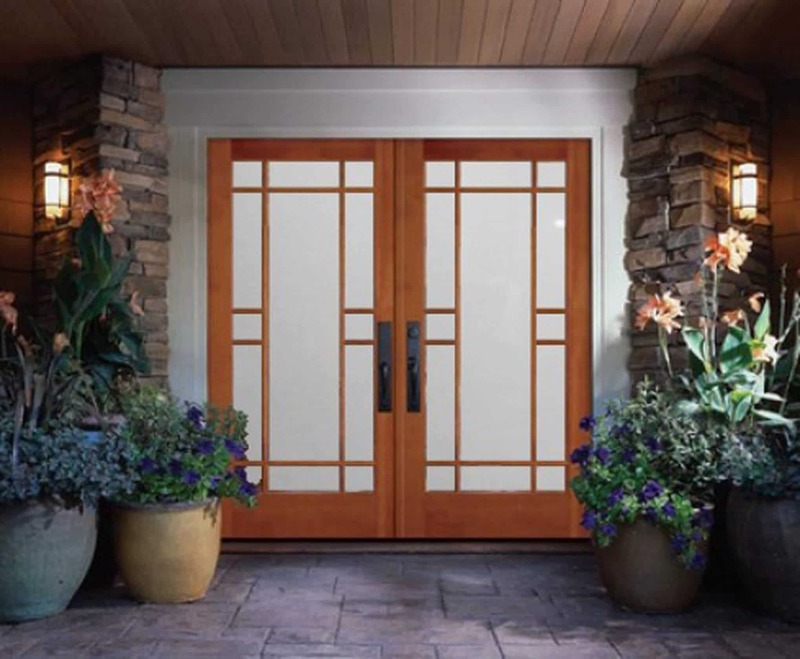 No matter what entry you’d like to protect or enhance with the power of smart glass technology, Innovative Glass offers residential, industrial and commercial solutions to meet all your needs. 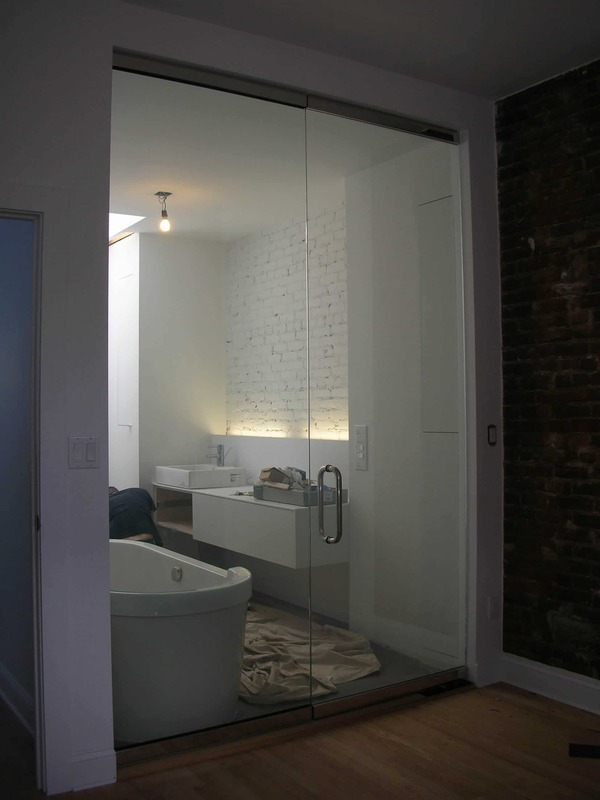 Solutions for privacy, light and heat control. 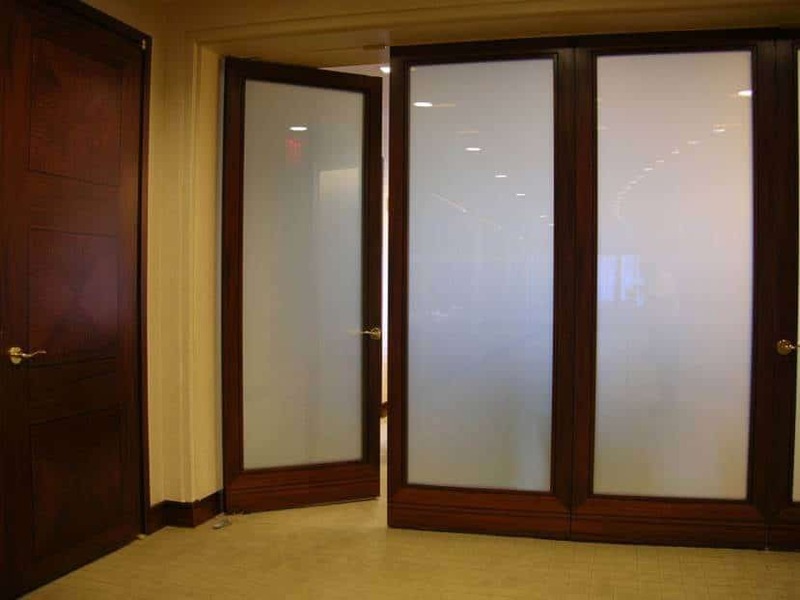 Single-framed doors or end-to-end door systems. 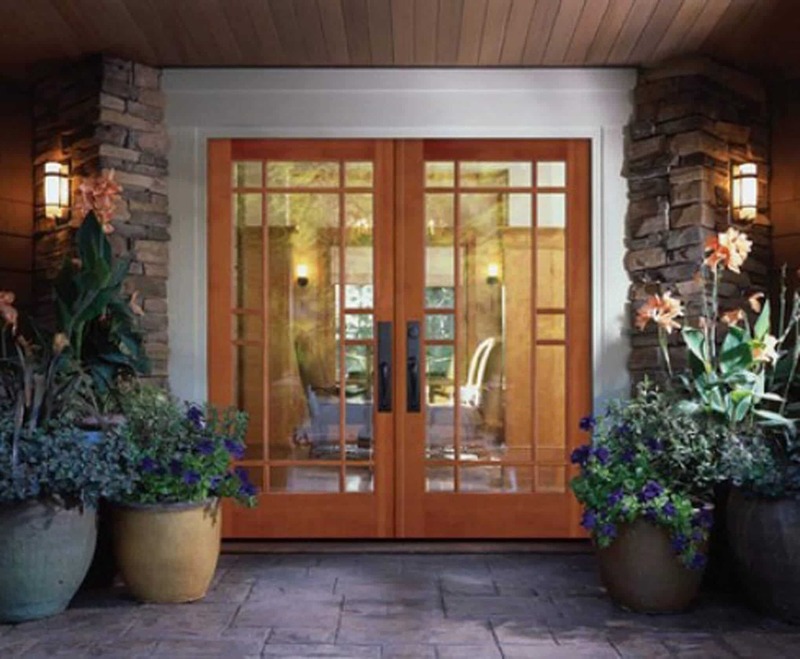 Stacking doors, swinging doors, sliding doors or patio doors. Breakaway doors for emergency access. 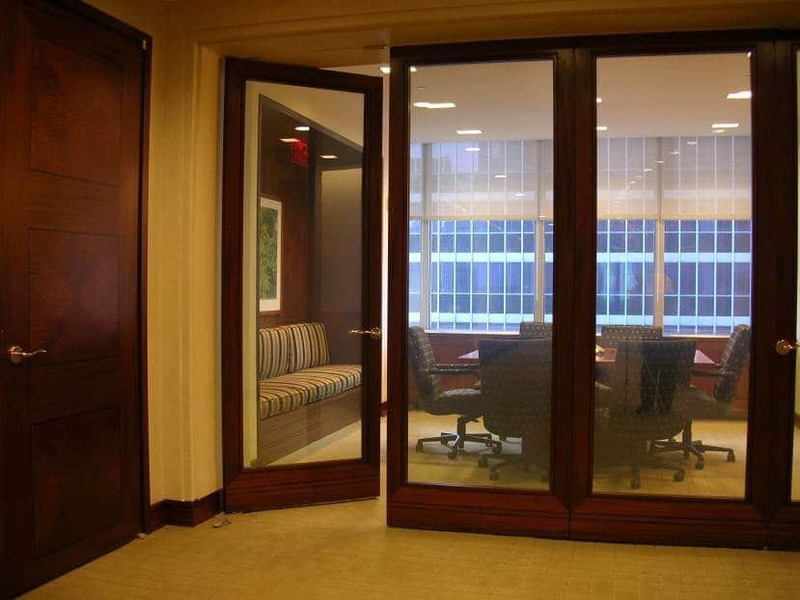 At Innovative Glass, we have versatile and flexible glazing, fitting and wiring solutions that can be used to customize or retrofit virtually any doorway into an eGlass® entry, with all electronic components concealed.